Due to a faulty steering wheel in Nissan's Micra models manufactured between 2002-2006, the manufacturer has announced a recall of more than 800,000 cars. Nissan urged that there was not a sudden a danger to the affected vehicles, but that one of the bolts in the wheel had not been screwed on properly. At this time, the fault has caused no reported incidences however Nissan have commented that drivers would feel the steering wheel become looser over time. 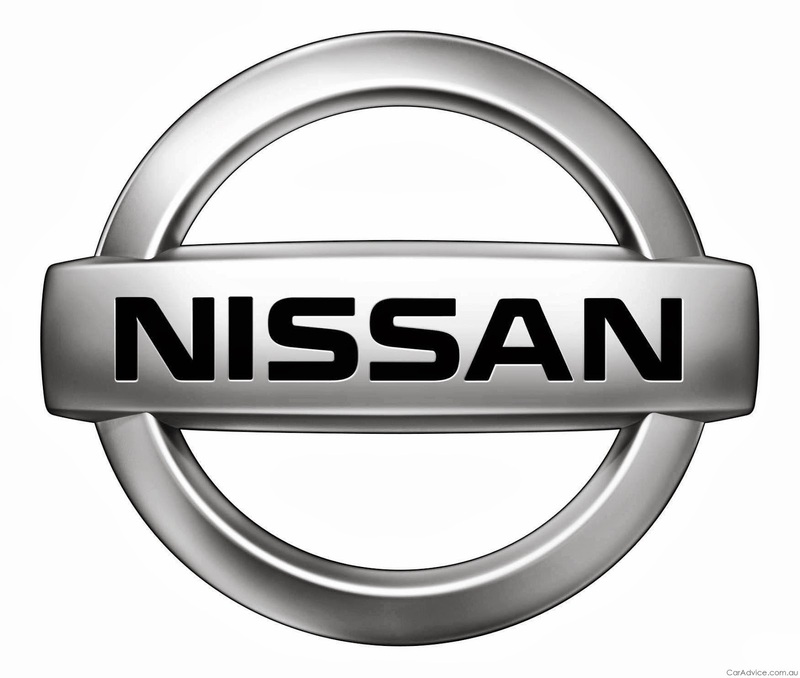 A Nissan Motor GB spokesman commented: "Over time, the nut that holds on the steering wheel can become loose. Drivers could start notice some wobbling of the wheel and if this is ignored there is the possibility that it could come completely off." This comes at a bad time for Nissan who earlier in the year had to recall 500,000 vehicles due to an airbag fault. The aim of Torque Auto has always been to be a collaborative and social website. Do you have some interesting auto news or need to share your opinion on your latest car related purchase? Get in touch at torqueautoblog@gmail.com. Torque Auto is an industry leading automotive blog encompassing the latest car reviews from around the world, insightful articles into the turbulant automotive economy and news updates from all of the top car marques. Get in touch at torqueautoblog@gmail.com.